Place VR is a revolutionary new approach to economic development that harnesses emerging 360º video to create immersive experiences that drive business and workforce recruitment. As a division of Golden Shovel Agency, PlaceVR combines a depth of experience in both virtual reality production and economic development to bring to life an entirely new strategy for leading edge development organizations. There is no better way to create the feeling of visiting a place without physically being there. 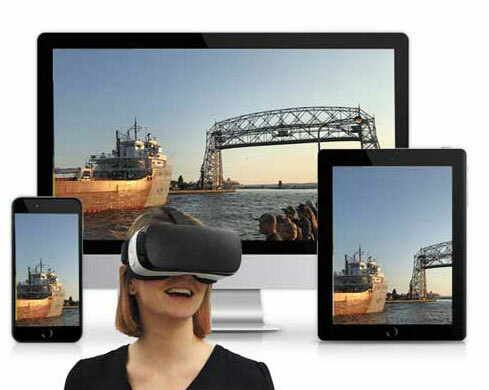 Immerse prospects in a virtual familiarization tour of your community, showcase available sites or engage prospective workers via a VR headset, website, smartphone or at a trade show booth. Combine the power of 360 video with 3D modelling to bring your vision for a development to life. Place a virtual spec building on a greenfield site or present a vision for how a community could grow in a way that makes one feel like they are really there. Existing models may be placed into the videos or they can be created from scratch. See the example in our promo video. Matterport technology gives you realistic, interactive 3D and VR models of existing facilities that feel as real as being there. Users can walkthrough an entire facility using their web browser, phone or VR headset. Additional information can be added to ‘hot spots’ throughout the tour for providing additional information. This is a great solution for existing buildings for sales or lease, incubators and coworking spaces. 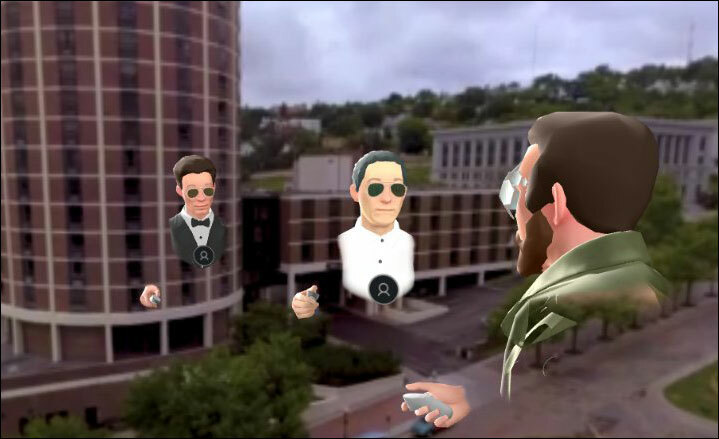 Multiple 360 videos can be combined into an app for use with virtual reality headsets. VR apps provide navigation between videos and can include ‘hot spots’ for linking to additional text, graphics and traditional video. Through incredible advancements in virtual reality technology, Golden Shovel can host and moderate live virtual reality meetings. Economic developers, site selectors and decision makers can meet together in a virtual room to give live familiarization tours and site tours utilizing the 360 videos. 3D sound creates a strong feeling of intimacy and presence that has to be experienced to believe. Appointments can be arranged with select participants or from our participating site selector network. "I thought the PlaceVR virtual tour was very good, and this technology and service will keep getting better. 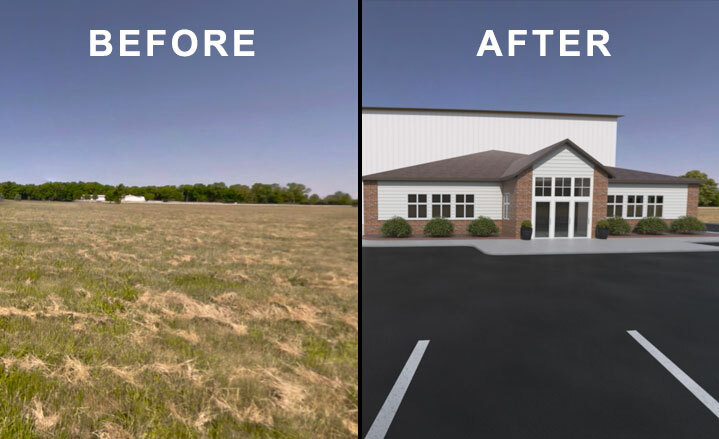 Golden Shovel is an early adopter in this economic development service, and good thing, too. The virtual tour of the APEX Region was great. I felt like I was visiting and got a great introduction to the community and it's local assets." Visit PlaceVR.net to experience the future of economic development communications.